What year is it? It’s a strange question except in cases of serious amnesia or if you’re being questioned by a time traveller, but Ingla recently discovered that the simple answer is, “It’s the year of the dog”. The fun began early, too early for a Sunday to be perfectly honest, on Charing Cross Road with a spectacular parade of dancing papier-mâché dragons and lions, thunderous drums, and people dressed in a dazzling array of traditional garb. 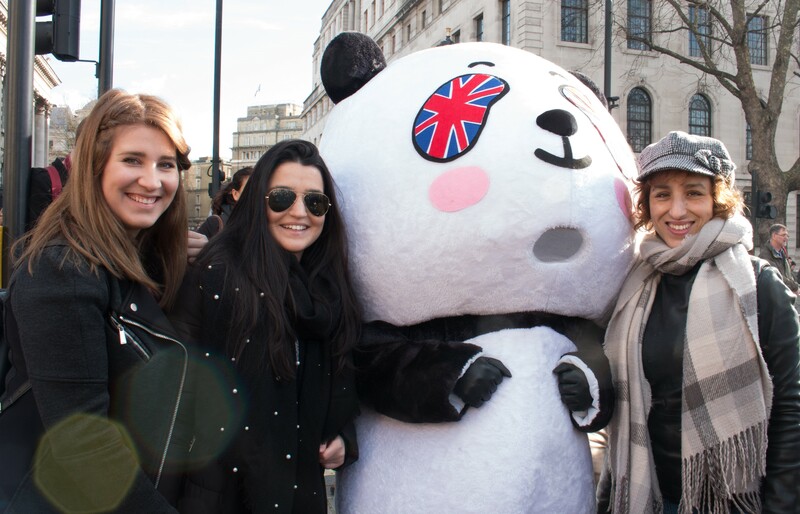 The parade snaked its way through central London, kicking off the festivities in style. 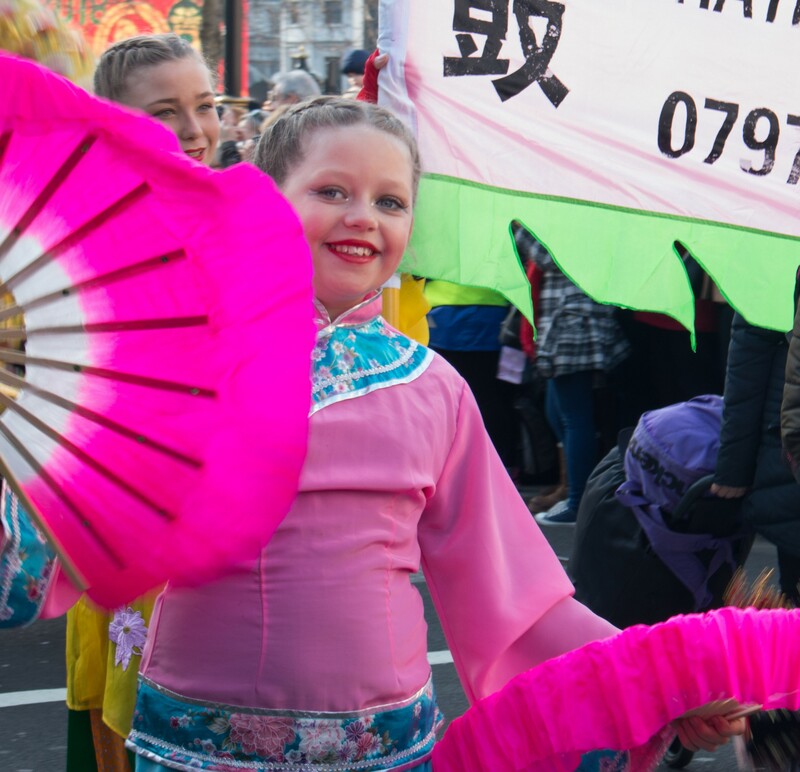 The theme of this year’s festival was “Celebrating the Golden Era of UK-China Relations”, and this was most apparent looking into the sea of faces from all over the globe at the parade smiling and enjoying the best of Chinese culture. 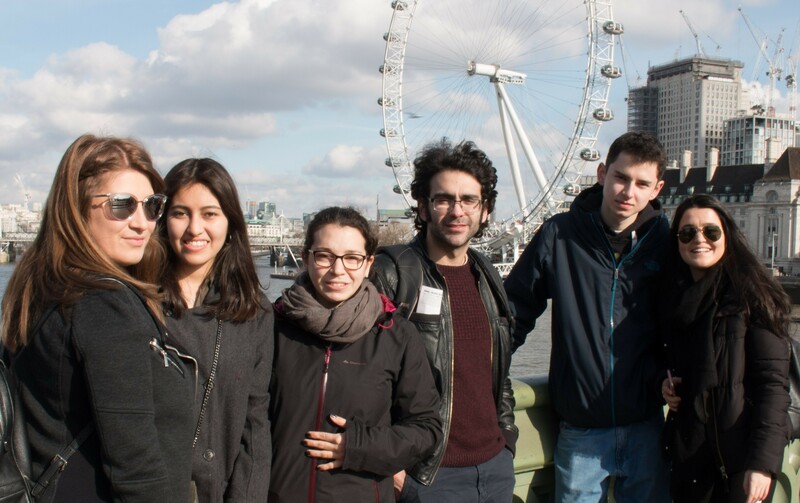 It was like taking in the world map at Ingla HQ in Turnpike Lane and seeing how our students span the whole of the globe. This is a year that, in Chinese lore, is meant to be marked by honesty, loyalty, and kindness – traits that we could all do with having more of. 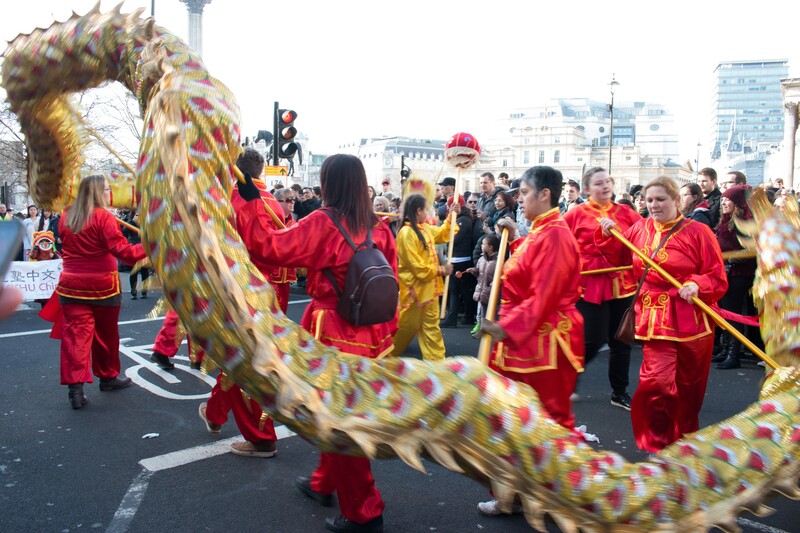 Every winter, between January and February, Trafalgar Square, the West End, and Chinatown transform into the biggest Chinese New Year’s celebration outside of Asia. And this year’s celebrations were something really special to be a part of – a fitting beginning to the year of the dog. Back in Trafalgar Square even the mayor of London, Sadiq Khan, was enjoying the stage performance, “Cultures of China, Festival of Spring”, which featured an elaborate and entrancing gravity-defying lion dance, acrobats, and music. 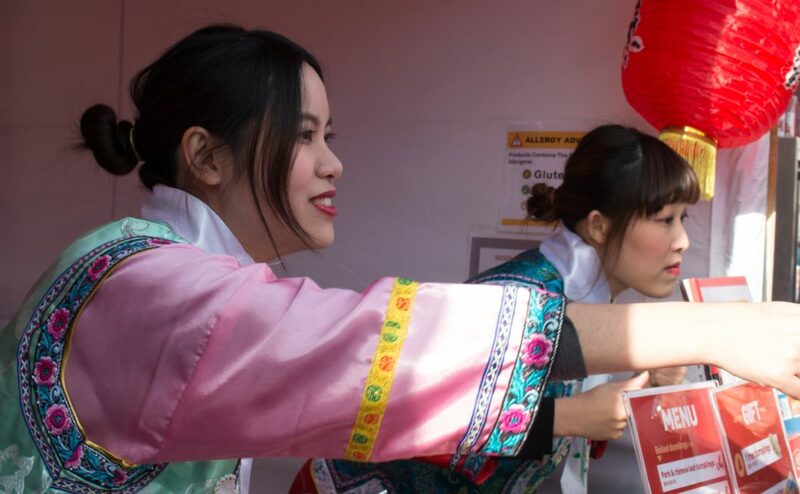 The fun also spilled over into Leicester Square where, at the family and children zone, there were a number of entertaining, interactive, and educational games for everyone to enjoy, ranging from calligraphy to dress-up in traditional Chinese costumes. 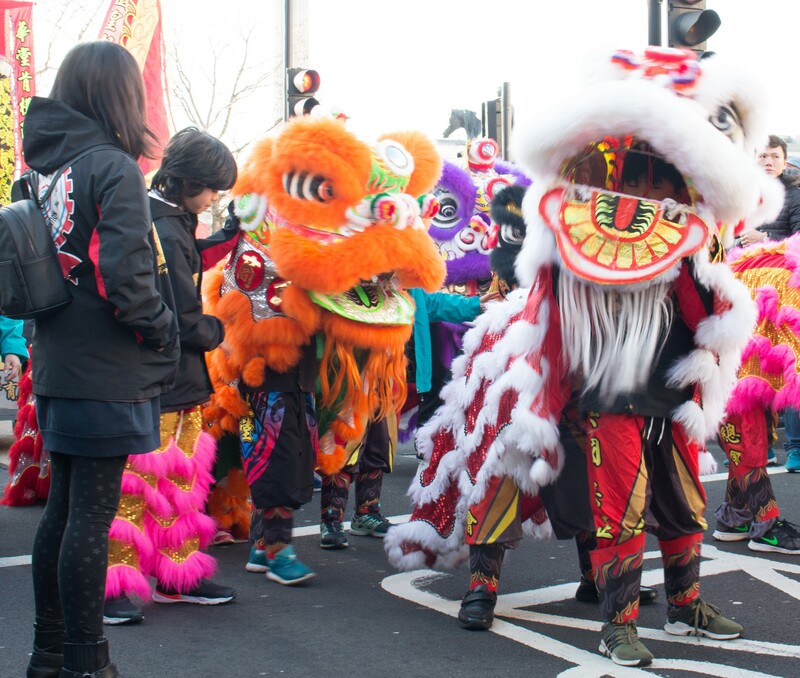 Inglans also had the opportunity to see an exhilarating display of martial arts on Shaftesbury Road, complete with flying, sword-wielding taekwondo demonstrations. 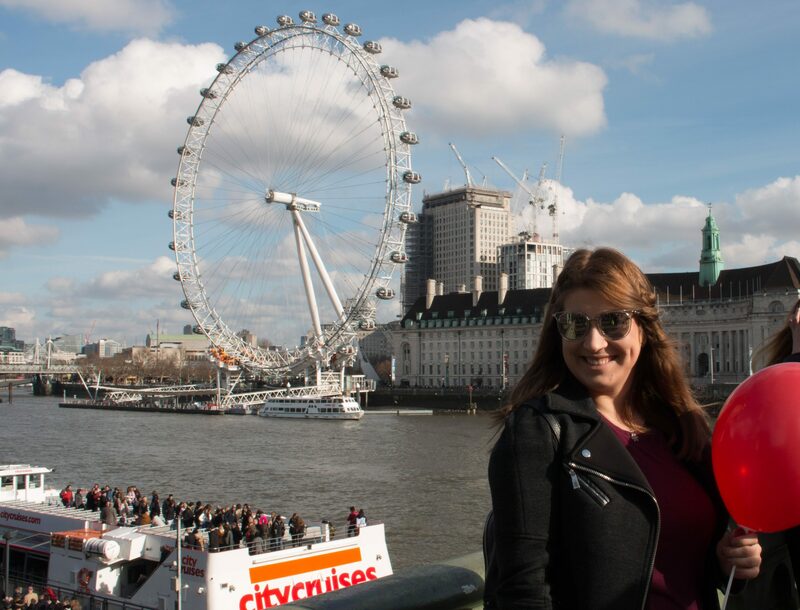 It was a great day for Inglans to get a taste of an often underrepresented and misunderstood culture.